As the second most populated city in Missouri, St. Louis is home to an extraordinary cultural scene and booming start-up economy. 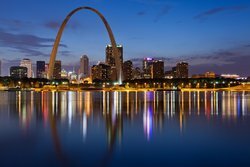 There are tons of fun things to do in St. Louis, almost all within walking distance or a short drive away from elegant accommodations at Hotel Ignacio! Visiting a friend at Saint Louis University? Our hotel is right beside the SLU campus, so guests visiting the university to visit friends or to make a presentation can get there with ease! If you're looking for some entertainment throughout your stay, v\check out the Chaifetz Arena and take in an SLU basketball game or a concert, or enjoy an evening at the theater by visiting The Fabulous Fox Theater! One of the major attractions of St. Louis is the Gateway Arch. Built to honor the Thomas Jefferson and settler’s expansion in western America, the arch remains the tallest man-made monument in the United States. Located at the edge of the Mississippi River in downtown St. Louis, you can’t miss this amazing structure during you time in St. Louis! 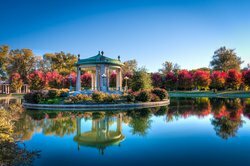 Be sure to check out the St. Louis Zoo during your stay at Hotel Ignacio, located just a quick 10 minute drive away in Forest Park! Recently voted the Best Zoo and America’s Top Free Attraction, the St. Louis Zoo is the perfect thing to do in St. Louis with kids! Our hotel is located close to downtown St. Louis, making it the perfect choice for an elegant stay in our city. 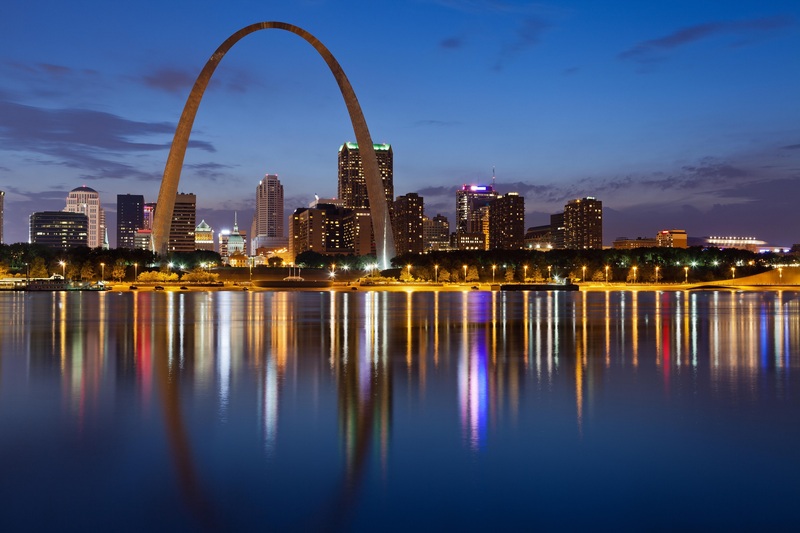 This iconic landmark is a must-see on your next trip to St. Louis! The 630 foot tall monument was erected to honor the Thomas Jefferson vision of a United States that expanded from the Atlantic to the Pacific, and is the tallest man-made national monument in the United States. Take a ride up in this amazing aluminum structure for a spectacular view of the city. 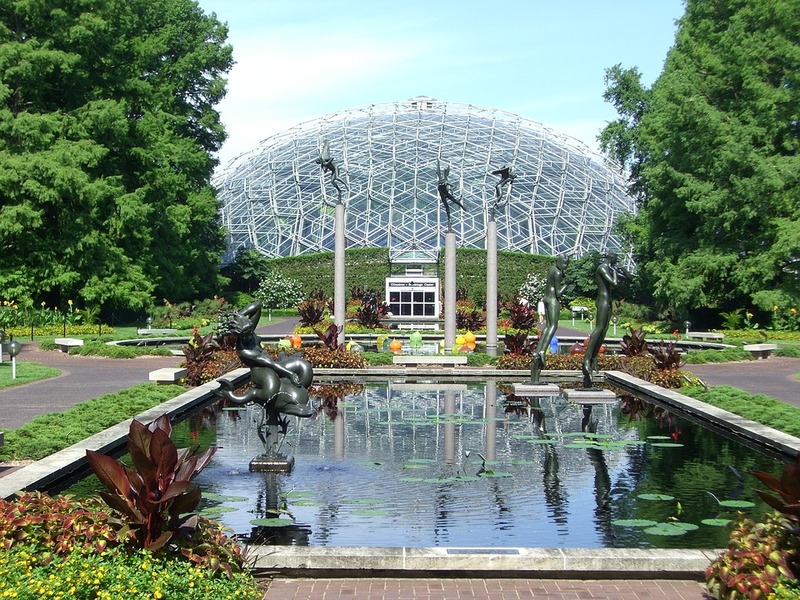 A center for a stunning array of plants, flowers and other natural wonders, the Missouri Botanical Garden is the oldest botanical garden in continuous operation in the country. The National historic Landmark was built in 1859, and continues to welcome visitors daily to its flower shows, live music, and special events throughout the year. 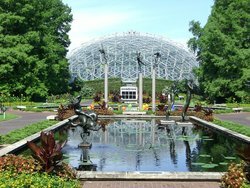 Home of the St. Louis Zoo and the St. Louis Art Museum, the 1,300 acre Forest Park is a miust-see on your next visit to St. Louis. In the summer, visitors can check out a stellar performance of Shakespeare in the Park and free concerts, while guests visiting our city in the winter can enjoy sledding and ice skating in Forest Park's winter wonderland! 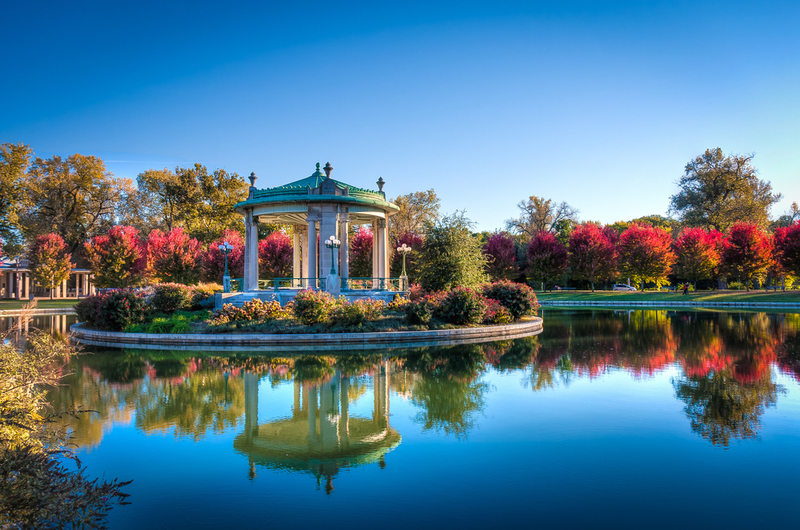 Make sure to check out a show at The Muny or take a stroll around the World's Fair Pavilion! Explore St. Louis’s art scene at the St. Louis Art Museum! 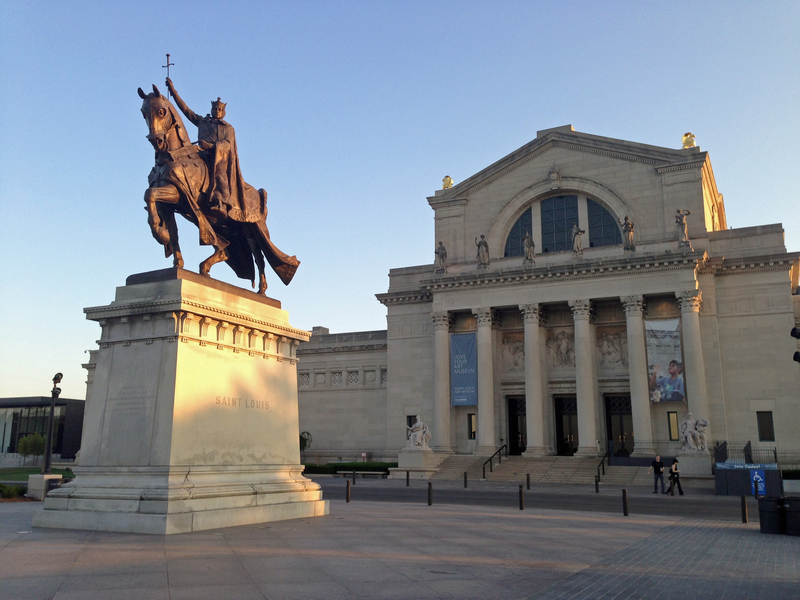 Showcasing a world-class collection of art in a stunning building, the St. Louis Art Museum is free for visitors! Enjoy a budget friendly day exploring works from Picasso and Van Gogh, just 10 minutes away from Hotel Ignacio. 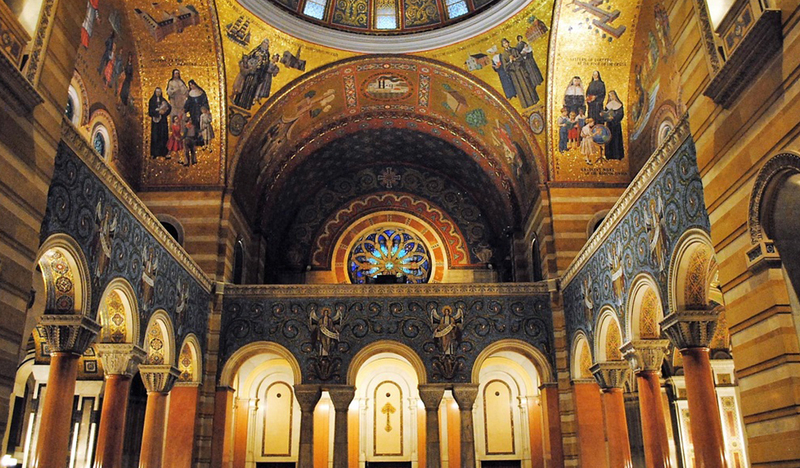 This beautiful church is a shining example of beautiful St. Louis architecture. Take a 30 minute stroll up Lindell Street to view one of the largest mosaic collections in the western hemisphere. 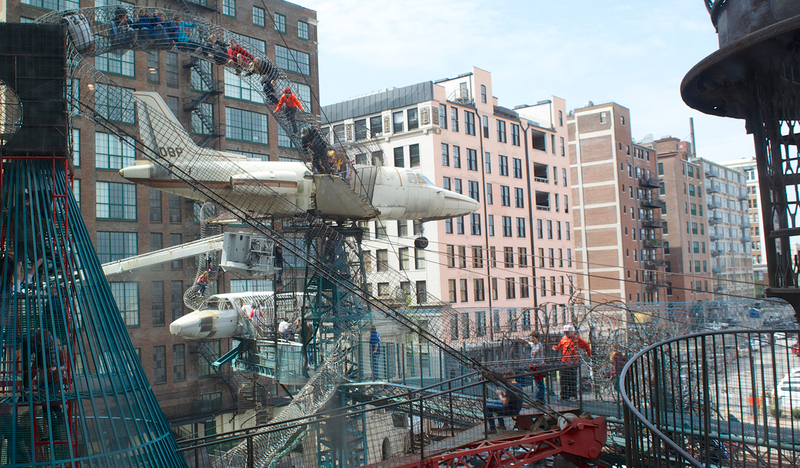 The St. Louis City Museum is an ideal place to spend an afternoon with the whole family! Enjoy interactive exhibitions and stunning architecture, all located within 6 minutes of Hotel Ignacio! Explore the beautiful collections of photographs from all over the world at the International Pohotography Hall of Fame & Museum! Dedicated to preserving great works by a range of international photographers and photography equiptment, this 6,000 square foot museum is an ideal spot for guests interested in art and photography. 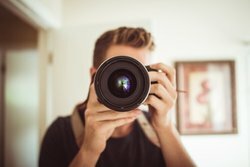 Located beside Hotel Igancio, don't miss the International Photography Hall of Fame & Museum on your next visit to St. Louis! Looking to explore the ever-expanding gastronomy scene in St. Louis? 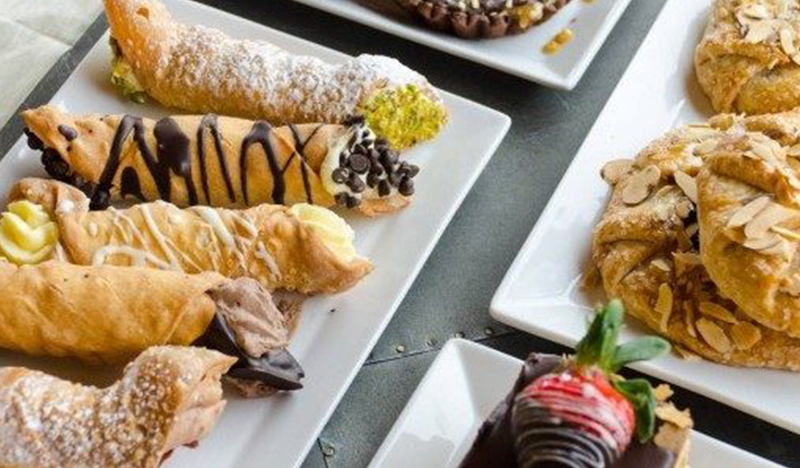 Try out a food tour! There are dozens of touring options to explore, most leading guests around the historic Delmar Loop area of the city, and each bringing their own unique spin to St. Louis’s food scene. A perfect way to spend an afternoon, ask our friendly concierge for recommendations on a tour! 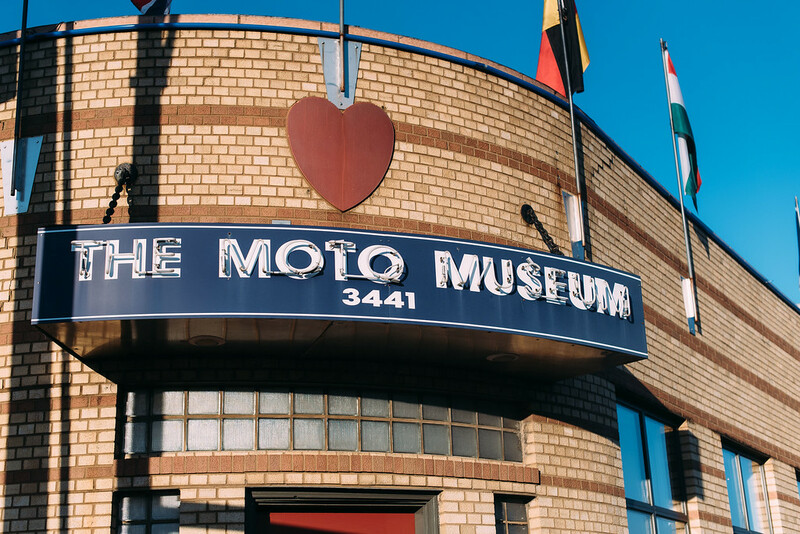 Connected to Hotel Igancio, The Moto Museum features a private collection of incredible motocycles dating back over 100 years. Motor enthusiasts will enjoy the stunning displays and free admission. 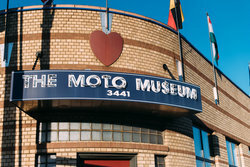 Connected to the Motor Museum, Moto Europa's beautiful display room features hundreds of beautiful bikes available for purchase!